Will this spc-21035 bolt fit rear upper control arm on 2004-2015 nissan armada? The spc-21035 is only for the front control arm. 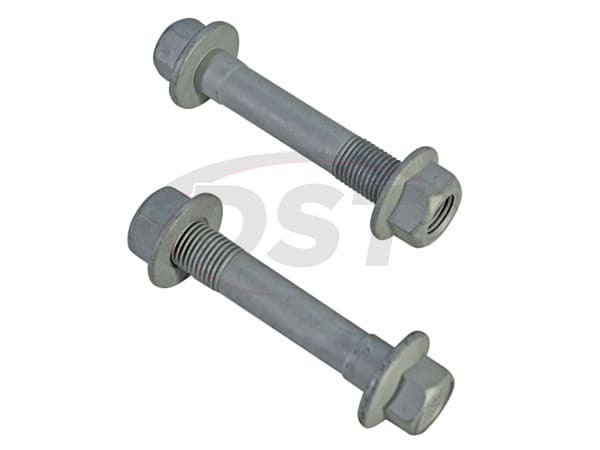 We do not offer a rear upper control arm bolt unfortunately.